View More In Hubs & Controllers. 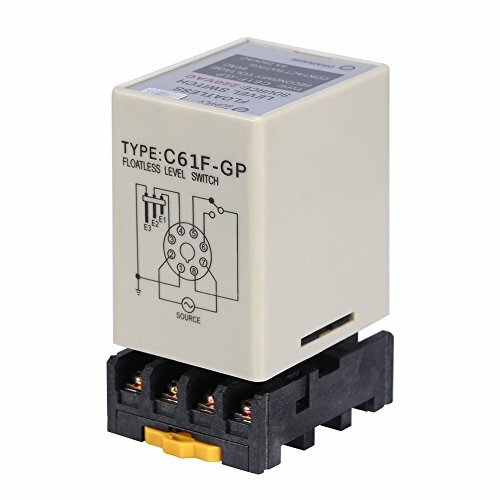 It is used in auto-control circuit with the circuit of AC50/60Hz as liquid level equipment. Can be used in water industry as liquid level control components. With LED Indicator for water supply and drainage status.